Sayagyi U Ba Khin passed away on January 19, 1971. 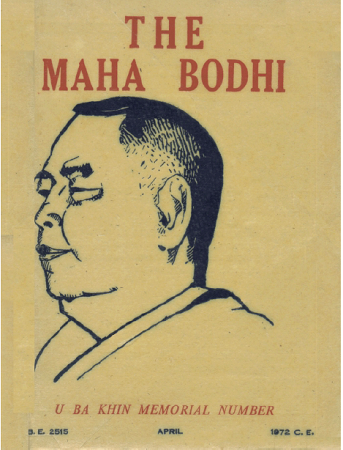 The April 1972 issue of The Maha Bodhi, the journal of the Maha Bodhi Society of India, was printed to commemorate his passing. It contains articles by S.N. 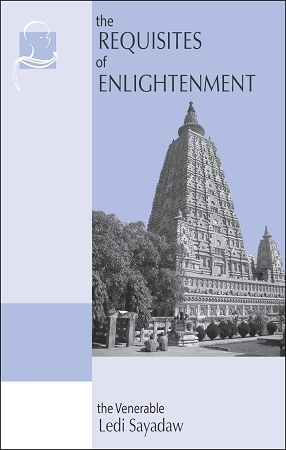 Goenka, U Ko Lay, John Coleman, Winston King, Francis Story, and others.